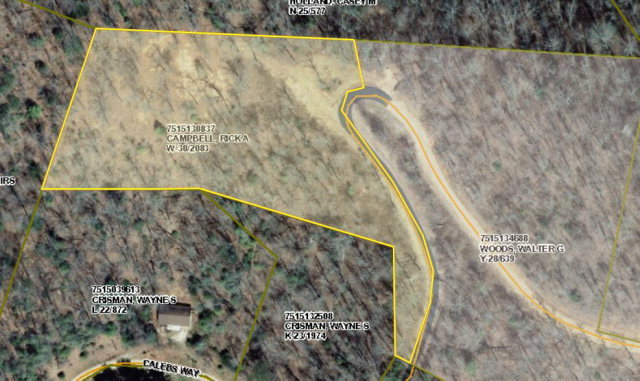 Spectacular 2.24 acre homesite lot in the exclusive Preserve at Holly Springs. Yes, a gorgeous lot with Southern exposure and view. Paved switchback at this parcel makes it easy to access for any type vehicle! You'll love the privacy, wild life, and seclusion of this awesome neighborhood. This parcel has a 3 bedroom septic system INSTALLED. Underground power! And it's close to town for all that Franklin NC has to offer. Come and build your Dream Home on this beautiful piece of Franklin NC real estate!